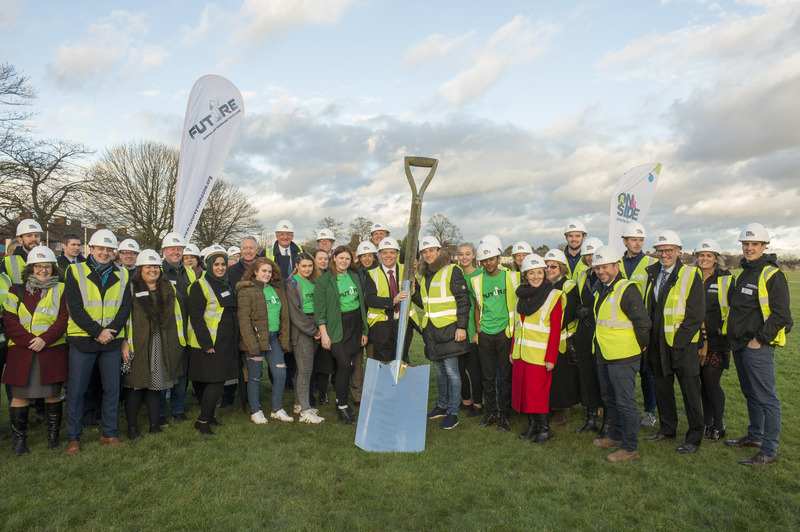 Barking and Dagenham Youth Zone, named by young people as ‘Future’, will be a purpose-built facility for the borough’s young people aged 8 – 19, and up to 25 for those with disabilities. It will also be London’s first OnSide Youth Zone thanks to the support of project partners Barking and Dagenham Council, The Queen’s Trust and Jack Petchey Foundation. The Youth Zone is located on Parsloes Park where Porters Avenue meets Gale Street and was completed in Spring 2019. The official opening date is 18th May. This infrastructure of facilities is based upon OnSide Youth Zones 21st Century Youth Facility Model and young people from across Barking and Dagenham will have access to all these fantastic facilities for a cost of £5 for an annual membership and 50p per visit. The Youth Zone will provide a safe environment where young people can come and enjoy themselves and will enable young people to raise their aspirations and confidence to create a happier and healthier generation. 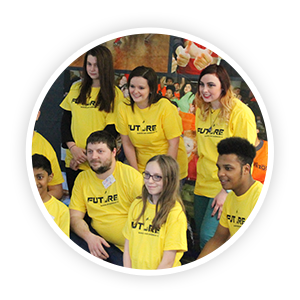 Check out the full range of activities set be on offer at Future from sports and arts, to music, drama and employability workshops. Barking and Dagenham Youth Zone unveiled its new brand identity of ‘Future’ back in March 2016, following extensive consultations involving over 2000 young people from the borough. Developed to represent the values young people will attribute to their new Youth Zone, Future symbolises young people have an aim to succeed in the future. Read all about it here. 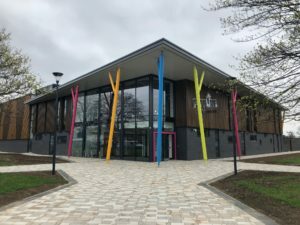 Completed in 2019, the Youth Zone will open in May and will offer a wide range of activities for young people aged between eight and 19 (25 for those with a disability), including; dance, sport fitness, music and media. Future will cost young people just 50p per visit.